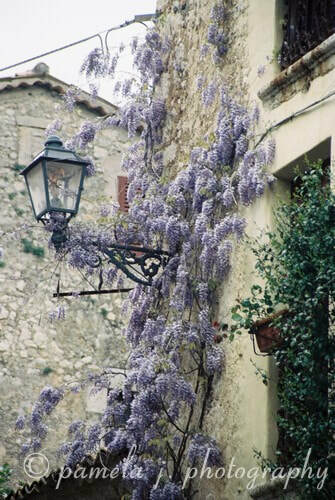 Beautiful wisteria against an ancient walled city. Civitavecchia means "old or ancient" city. It the Italians call it old ... it's old!